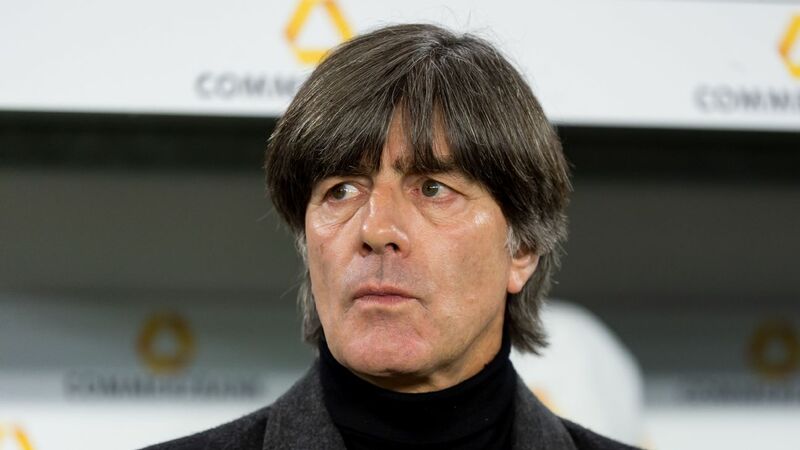 Speaking to his players ahead of this round of fixtures, Joachim Low detected "a sense of positive impatience" to get back to winning ways after the ignominious group-stage exit in Russia. "Positive impatience" might also be a good way to describe the Germany manager's intended modification of the team's playing style. The slow, laborious build-up game of the World Cup is supposed to give way to a more dynamic, incisive approach, combined with added defensive application. "We want to reestablish the mindset that our goal has to be protected at all cost," Low pointed out. Put differently, Germany want to play a little more like the team they're up against in Munich on Thursday: France. The World Cup winners' 4-4-2/4-3-3 hybrid system with three central midfielders as well as the defensively minded Blaise Matuidi on the left made them very hard to break down and allowed them to win without dominating possession nor systemic pressing. They relied on set pieces and verticality from quick transitions. Les Bleus' blueprint has influenced Low's thinking, as Thomas Muller revealed. The overall aim in training this week has been to create space up front by keeping bigger numbers further back; Low even hinted at a more conservative deployment of the full-backs on Thursday. "They won't be stationed as highly, and maybe only one of them will come forward to support the attack," the 58-year-old suggested. His "new Germany" will thus look to scale down their "almost arrogant" (Low's words) insistence on possession and in the process become a bit more reactive, in line with their best moments against Brazil in the 2014 semifinal or their counter-attacking triumphs vs. England and Argentina in South Africa in 2010. The Confederations Cup, too, was won along similar lines, albeit out of necessity: Low's young, inexperienced team wasn't able to dictate play against most sides in the summer of 2017. Suddeutsche Zeitung made the salient point that this much-proclaimed stylistic rollback in the post-Mesut Ozil era smacks a bit of "football populism," both in terms of the perceived need to offer up change of some sort to the public, as well as the implication that a chastened Germany now had no choice but to follow France's successful example. Low, whose biggest fault had been to appear too aloof this summer, wants to be seen as adaptable, non-dogmatic and in tune with the latest trends. Didier Deschamps lifting the trophy in Moscow has given critics plenty of licence to declare that the haute couture combination football cultivated by Low and Spain, the team he previously admired, was "dead." But it's not that simple, of course. 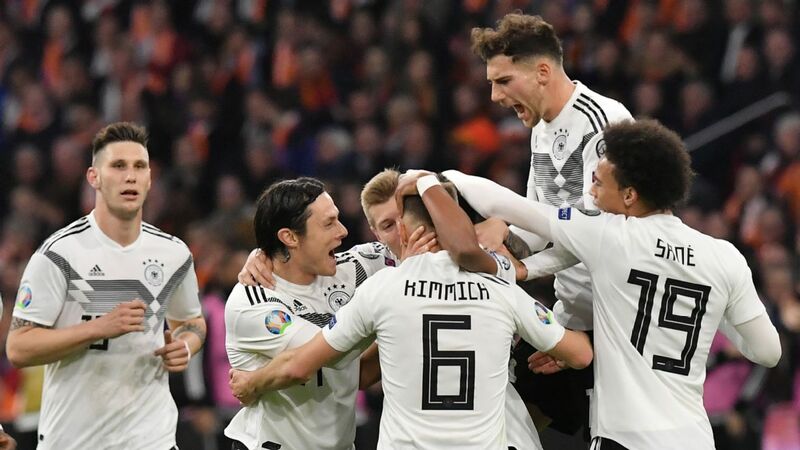 Germany "can't bury the basis" of their game, as Low himself admitted, because to forsake the ball altogether would do nothing for them when it comes to games against weaker opposition who have no interest in passing either. 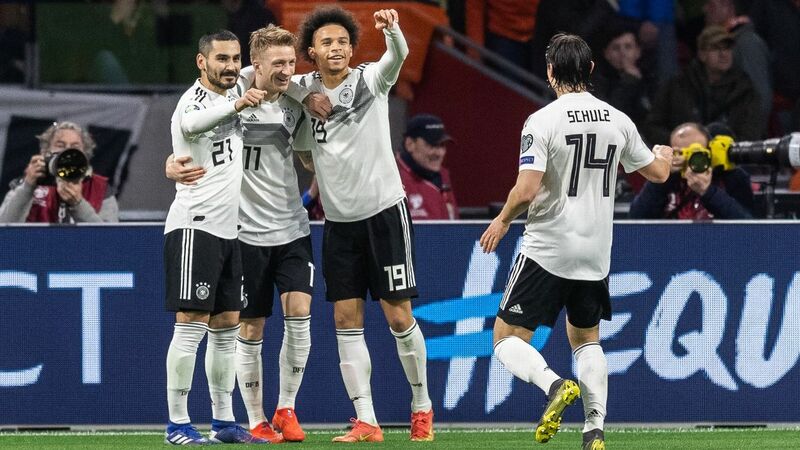 The overall majority of teams they'll come up against in the next few months and at Euro 2020 will sit deep and force Germany into playing. Furthermore, the skill set of the players at Low's disposal lends itself to a passing game. 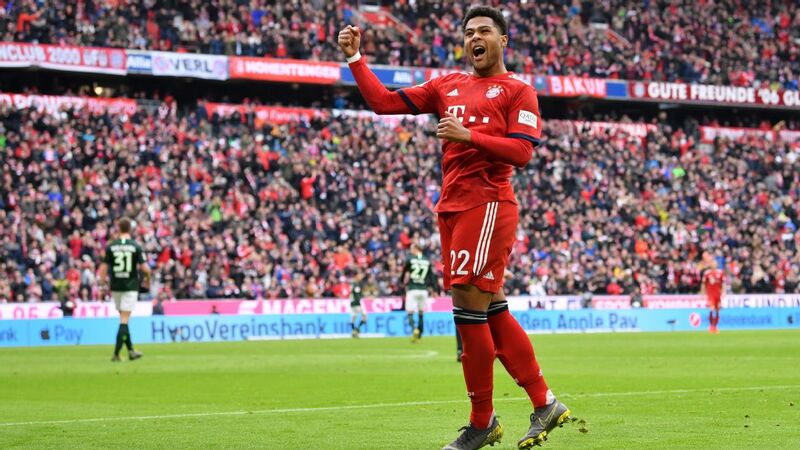 There are no big centre-forwards happy to make the ball stick with their backs to goal, no physically imposing central midfielders to soak up the pressure, and the likes of Timo Werner and Leroy Sane -- players who offer real pace in attack -- are not at the level of Antoine Griezmann and Kylian Mbappe. Unlike their French counterparts, they cannot be expected to cause havoc all by themselves. Low's manifesto for a counter-revolution will play well with the gallery, but in truth, fundamental change is neither possible nor desirable. Low doesn't have to become a wholly different manager and Germany don't have to become a wholly different team to reclaim their throne. Their real challenge lies in re-finding their final-third cutting edge, by virtue of a better attitude, more sharpness and more detailed practice sessions. Ironically, the catastrophic showings in Russia will help everybody involved with their focus and commitment in a period that would otherwise have been marked by leisurely experiments and Low embarking on the equivalent of a "Jazz Odyssee" to eat up time before the Euros. As it is, he and his men are only too aware that they "owe a debt" (says captain Manuel Neuer) to the German public. Payable immediately.